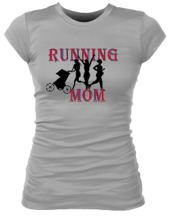 Fun Running Tee Shirts are something all us runners love. 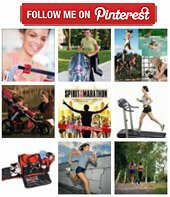 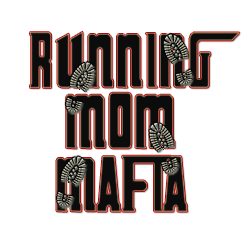 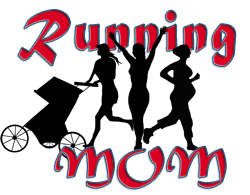 We made some just for us running moms so check them out! 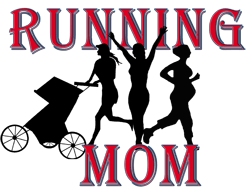 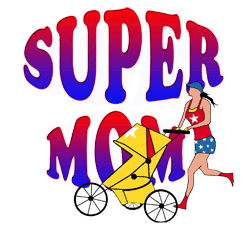 If you love fun running tee shirts you will love our running mom shirts. 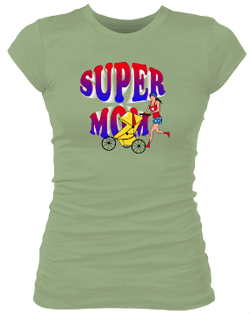 Start by clicking on the design you like then you can choose what style shirt you want with that design. 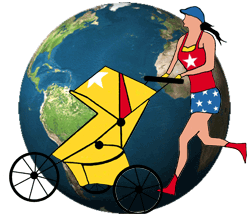 Please Note: Currently we are only shipping within the US if you life outside the US please contact us and we will let you know if we can ship to you and the cost.